The Center for Medicare Advocacy’s Medicare Handbook is a comprehensive resource for attorneys, advocates, policy experts and health care providers. 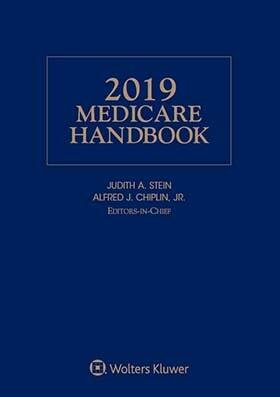 It is the indispensable resource for clarifying Medicare’s confusing rules and regulations. Prepared by the outstanding experts at the Center for Medicare Advocacy, it addresses issues you need to master to provide effective planning advice or advocacy services. It includes extensive discussion and examples of how Medicare rules apply in the real world, case citations, checklists, worksheets, practice pointers and other tools to help in obtaining coverage for clients. Health Care Reform… and more! What are the elements of Medicare’s appeal process for the denial of coverage of an item, service, or procedure?